Australia exposed South Africa's batting problems with a ruthless performance in Durban. The Baggy Greens ripped through the South African line-up with frightening ease. 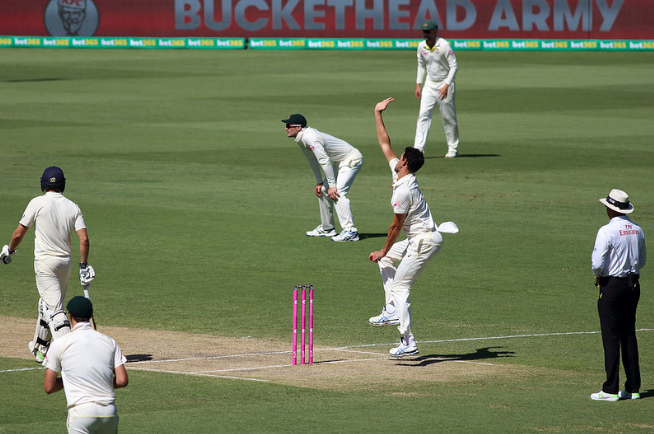 Reverse swing master Mitchell Starc wreaked havoc and had the hosts back in the changing room one after the other. As good as the Australian bowlers were it was a painful reminder to the South African think tank. Their batting problems can no longer be swept under the carpet. South Africa's recent record with the willow makes for dismal reading. In their last 8 innings, they haven't scored over 350 and have failed to make over 200 on four occasions. Since Dale Benkenstein was named batting coach the Proteas batting has imploded. All confidence and self-belief have vanished. Dumping all these problems at Benkenstein's door isn't necessarily fair. The former Durham batsman didn't set the world alight in the international arena. However, having a lengthy list of international accolades on a CV doesn't make a successful coach. International sport is full of players from lower levels becoming industry leaders. Benkenstein was thrown into the deep end with his first assignments against the world's best. 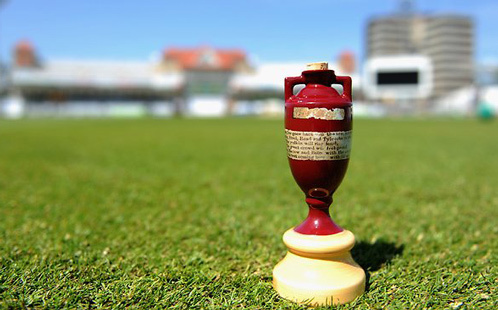 If ever there was a baptism of fire, playing India and Australia would be it. There is a case for giving him more time in the job given how much he would have learned over this tough period. Whether Cricket South Africa will continue to back him is unknown. The calls for his head are beginning to get louder. A big response from the South African batsmen in the three remaining Tests is needed. That will ease the pressure on Benkenstein. The implosion at Kingsmead may have far-reaching circumstances in the series. After such a dominant display in Durban, the Aussies are now 2/5 to win the contest in the latest cricket odds. With South Africa staring down the barrel, their batsmen need to step up. There were a few glimmers of hope in the 4th innings during the first Test. South Africa's young prodigy Markram scored a magnificent 143. Quinton de Kock's return to form with a brisk 83 will have fans of the Proteas believing again. De Kock's place at number 7 is a crucial one in the Proteas set-up. Comparisons have been made between him and Adam Gilchrist. If South Africa are to play themselves back into this series, de Kock will need to be at his destructive best. No team in the world exploits weaknesses quite like Australia. They hunt in packs, with the bowlers and batsman being equally as aggressive. Bowling to a South African lineup as short on confidence as this current one is an Australian dream. 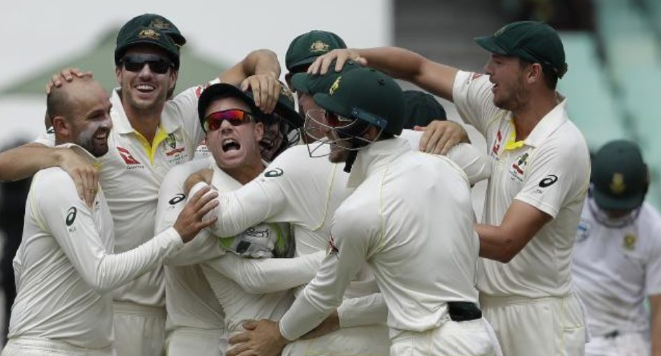 The South African Test side has been renowned for bouncing back after heavy defeats. 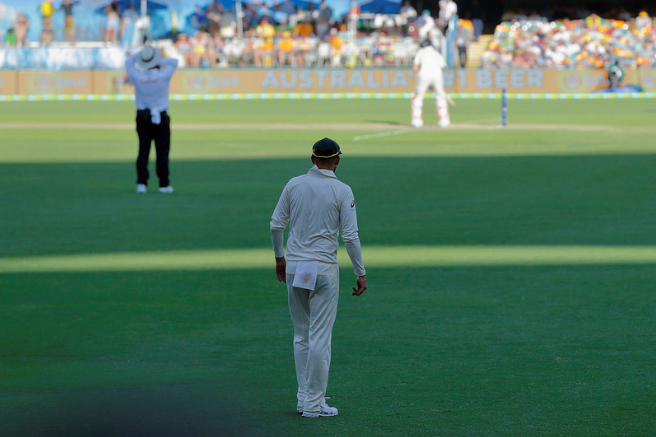 A strong mental fortitude runs deep within the Test side. A strong response is to be expected. This particular series has the makings of a thrilling one. If South Africa put up a better fight with the bat, it could be an all-time classic. Aiden Markram’s hundred in a losing cause may be the catalyst for a Proteas revival.